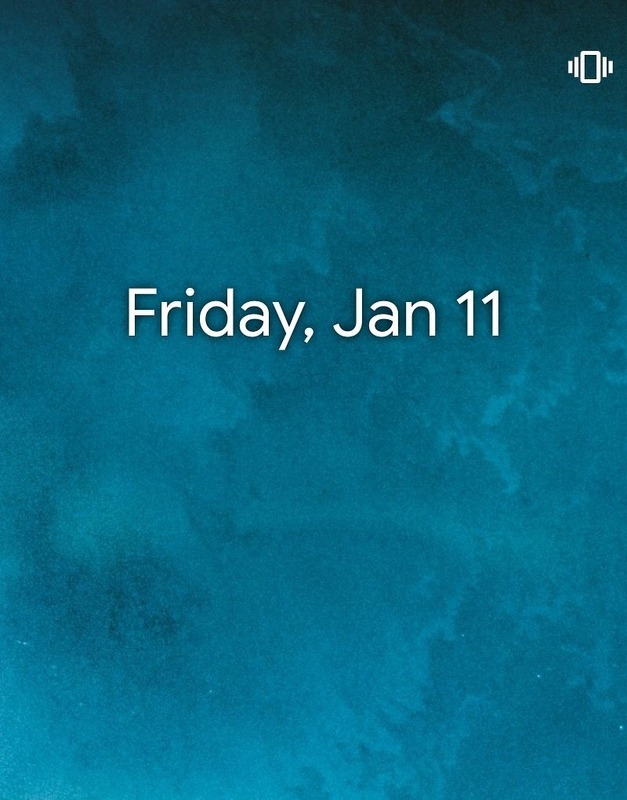 UPDATED JAN 16: A fresh Google app beta update to v 9.0.4.21 has brought back weather. An update for the Google app arrived on my Pixel phone at the end of last week and now my weather has been missing from the “At a Glance” widget on the home screen ever since. It’s sad. Looking outside through the two windows in my office is difficult. I need Google to tell me the temperature (it looks cold af) and if it’s cloudy or not (it’s not at the moment, although my cave troll eyes are now burning after squinting between the blinds to check). If you also happen to be missing that little weather shortcut on both your home and lock screens, I have news to share. The culprit for this next-level disaster appears to not just be a Google app update, but an update to the Google app through the beta channel. Yes, I’m enrolled in the Google app beta, as are so many of you, and that’s the reason that weather has disappeared. Want weather back? Ditch the beta channel and go stable and you should be good. At least that’s what the good kids at reddit seem to believe. Or, you could wait (like me, who is lazy) for Google to push another update or flip something behind the scenes that will undoubtedly fix the problem. Google wants no one looking outside and taking a guess as to what the weather may be.